Home 100 BEARD INSPIRATIONS by "regalgentleman"
100 BEARD INSPIRATIONS by "regalgentleman"
Thinking about growing a beard OR looking for a new style? 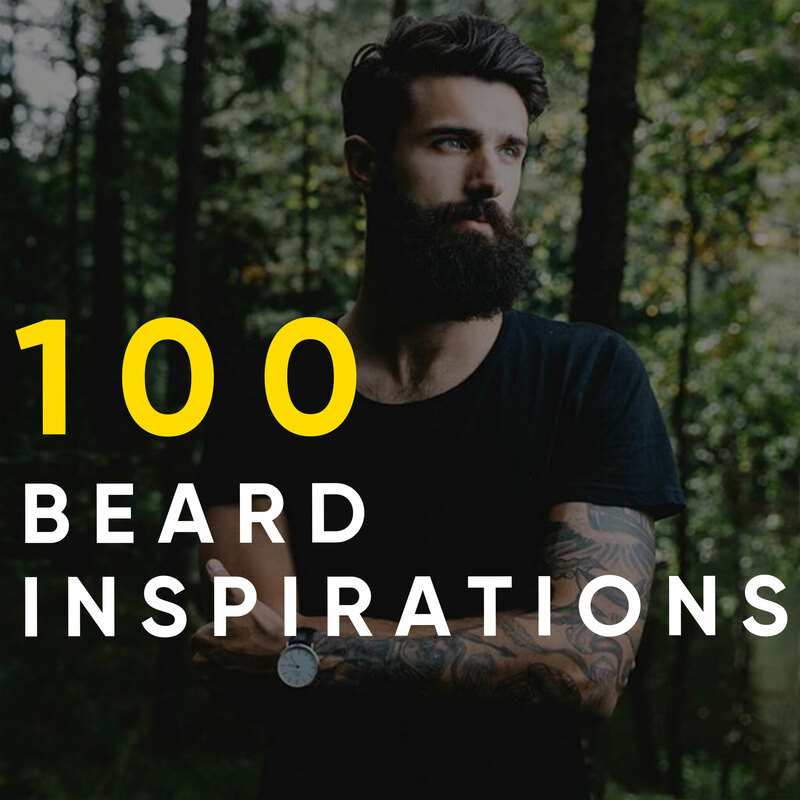 Our colleagues at the REGALGENTLEMAN have gathered the absolute best 100 beard inspirations in one page! Go check it out now by clicking the image below! WHAT THE H*** IS MROOM?